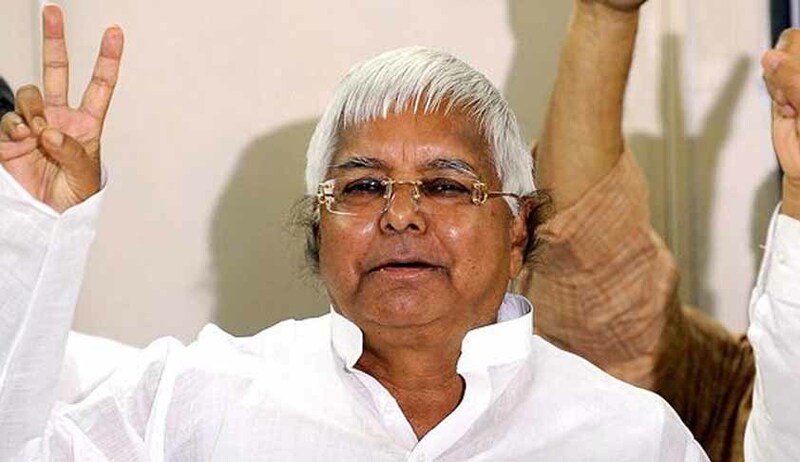 Lalu Prasad Yadav is an accused politician from Bihar. Lalu is often found of practicing religious politics, for which he uses Muslims. Being the Minister of Railways from 2004 to 2009 in the ruling United Progressive Alliance (UPA) government and Chief Minister of Bihar from 1990 to 1997 he was accused in the fodder scam. After being separated from Janta Party he formed his new party “Rashtriya Janata Dal”. Lalu was the Member of Parliament (MP) of the 15th LokSabah from Saran of Bihar, but later found guilty in the 1996 Fodder Scam. He has been charged for many corruption cases. On October 3 2013 he was sentenced for a five year imprisonment and Rs 25 lakh fine for his involvement in the fodder scam. Mamta Banerjee is the present chief minister of West Bengal since 2011. She founded the party “All India Trinamool Congress”. Her first promise after being elected as the chief minister was to return the 400 acres of land to the Singur farmers. She has solved the far standing “Gorkhaland Problem”. She started many welfare programs in the educational and health sectors. The people of Bengal call her Didi as she take cares of them as an elder sister. She has taken many reforms to uplift the status of women and girls. Jayalalithaa is one of the popular politician of southern India. She has been the chief minister of Tamil Nadu since 2011. Previously she served as chief minister for three times, 1991 to 1996, shortly in 2001 2002 to 2006. In her young age she was a popular film star in Indian cinema before her entry in politics. Her filmy career was a successful one, she had a vast career in this field, Jaya has played a lead role in the 140 films which consist of Tamil, Telugu, Kannada and Hindi film. In present she is incumbent general secretary of All India Anna Dravida Munnetra Kazhagam(AIADMK). She is called ‘Amma’ by her followers. Nitish Kumar is a Popular politician belonging to Bihar. He has been the chief minister of Bihar since 2005. Earlier he was a Union Minister of India. He is a Member of Parliament for Janata Dal (United) party. Kumar has done a lot for the welfare of his people which lead him to the popularity. He has initiated a series of development and constructive activities including construction of building, roads and bridges. In November 2005, he led the National Democratic Alliance (NDA) to a victory in the 2005 Bihar assembly elections. This victory led to the end of 15-year rule of Lalu Prasad Yadav’s Rashtriya Janata Dal (RJD). Kumar’s government also initiated bicycle and meal programs. Mayawati belongs to the Bahujan Samaj Party (BSP), and has been the UP chief minister for four times. The main motive of this party is to improve the current status of the lower caste people- Bahujans or the Dalits and Other Backward Classes (OBC). In 1993 Mayawati became the youngest chief minister of Uttar Pradesh. She was the first female Dalit chief minister of India. In 1997 and 2002 she was the chief minister in the coalition with the Bharatiya Janata Party (BJP) and second term for a sole one. 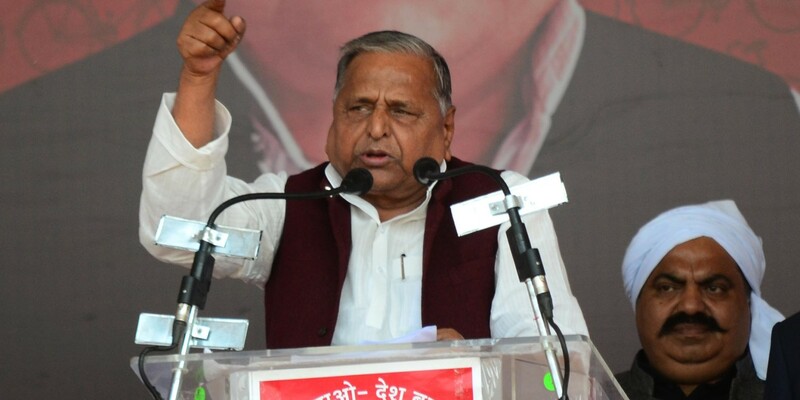 Mulayam Singh Yadav belongs to the Samajwadi Party (SP) from Uttar Pradesh. He has served as the chief minister between 2003 to 2007. He has also been the Minister of Defense(1996-98) in the United Front government. At present he is working in the Lok Sabha representing Mainpuri. In 1992 Yadav founded his own Samajwadi Party which is a Socialist Party. In 1993 he combined with the Bahujan Samaj Party for the elections to Uttar Pradesh assembly. The team between Samajwadi Party and Bahujan Samaj Party restricted the comeback of BJP to initiate its power. Sonia Gandhi is an Italian born Indian politician. She is the president of the Indian National Congress Party in 1998. She is the widow of the former Prime Minister Rajiv Gandhi. After the assassination of her husband she refused to become the Prime Minister of the country.Sonia was named as the third most powerful woman of the world by the Forbes magazine 2004. She has been awarded by three Honors. Rahul Gandhi the son of the president of Indian National Congress (INC) Party and late former Prime Minister Rajiv Gandhi, Sonia Gandhi. He entered into politics in March 2004. Rahul is the vice president of INC, Chairman of Indian Youth Congress and the National Students Union of India (NSUI). Rahul is an experienced politician as he is working for Congress for since many years. Gandhi represents Amethi as its Member of Parliament (MP). He is the second highest formal person in the Indian National Congress. Rahul promised to reform the youth politics. Rahul believes that the present youth has the power to change the whole country. At present he is the representative of prime minister from the Congress Party. Arvind Kejriwal is an Indian politician and a former civil servant. He has served as the 7th chief minister of Delhi after defeating Sheela Dikshit. He is the Leader of the Aam Aadmi Party (AAP). Kejri has a belief that the “change begins from small things”.In 1999 he started a movement Parivartan(Change) which focused on assisting citizens in navigating tax, electricity and ration matters. Modi is the Most Popular Politician in India now these days .Narendra Modi is the 14th chief minister of the state Gujarat. He is a member of the Bhartiya Janata Party (BJP). He is the prime ministerial candidate of the BJP. Modi is a member of the Rashtriya Sawayamsevak Sangh (RSS). He is the person who is responsible for the great economic and social development in Gujarat. His government has focused on the energy resources for the requirement of the state. Modi has got a number of awards including the Gujarat Ratna.